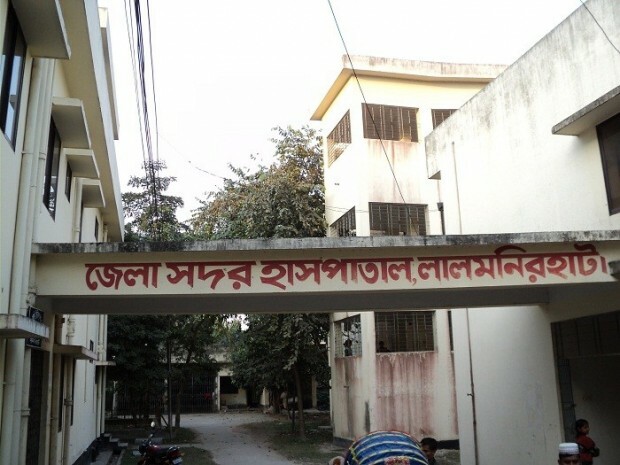 Four staffs of Habiganj district Sadar Hospital were assaulted by the aggrieved relatives after a patient died on Saturday. The attendants of deceased Shafiul Alam Rahi, a local JCD activist, also vandalised the hospital. Protesting the attack, the staffs observed a four-hour work abstention from Saturday night, said sources. Physicians at the hospital advised the relatives of Rahi, who took an overdose of sleeping pills at 2:30pm, referred him to Sylhet MAG Osmani Medical College and Hospital as his condition deteriorated.